Conveniently located in the heart of Seoul, our campus is a secure enclave where ample green space complements modern facilities. YISS is a safe, positive space that allows students to have the freedom to be themselves and reach their full potential. 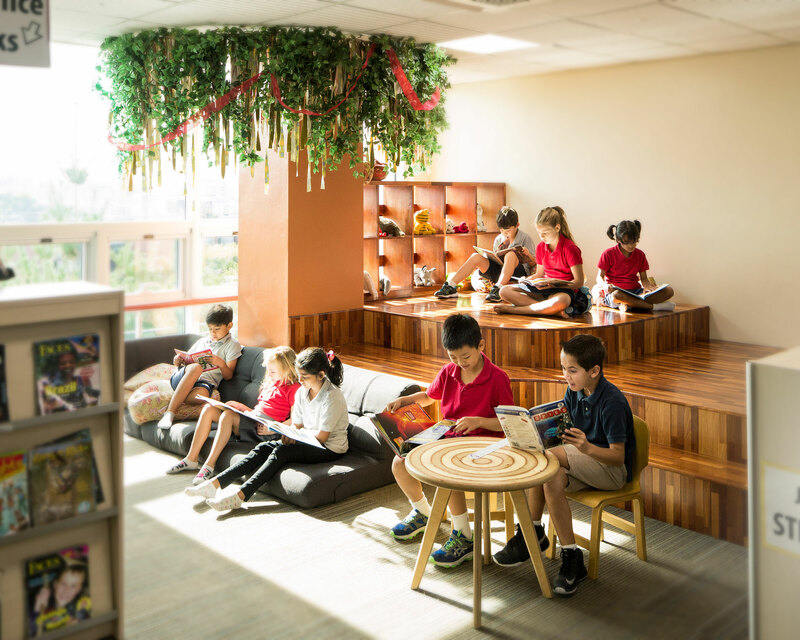 Our state-of-the-art facilities include the latest learning technology, two libraries, two gymnasiums, a spacious cafeteria, a 500-seat auditorium, a full-size turf soccer field, and a beautiful indoor aquatics center. Our highly energized campus facilitates a world-class education. Our campus is conveniently located on a hilltop in the heart of Seoul’s foreign community, just outside the Hangangjin Line 6 subway station. Subway, bus, and taxi transportation are steps from our driveway. Both above and underground parking are available. School bus transportation services are offered to assist families with student transportation to and from school. Our fleet of 22 buses service a large region that includes nearly all major areas of Seoul and Bundang. Our food services, operated by J&J Catering, include a cafeteria that offers nutritious, well-balanced, hot meals and a deli that provides snack and lunch options. A café serving coffee, tea, and other refreshments after school is located on the first floor. The health office provides services that ensure the health and well-being of our students. A registered nurse is available in the health office during school hours providing first aid treatment, emergency care, medication administration, and health education.